Kolar, famous for its gold mining that used to happen here, Kolar is also famous in the maps made of silk. Another place of attraction is Antaragange, which has a famous tourist as well as religious spot Shatha Shringa Parvatha where sweet water flows out of Nandi’s mouth. Another spot on top of the hill, Havina Hede gives a vantage view of the towns. 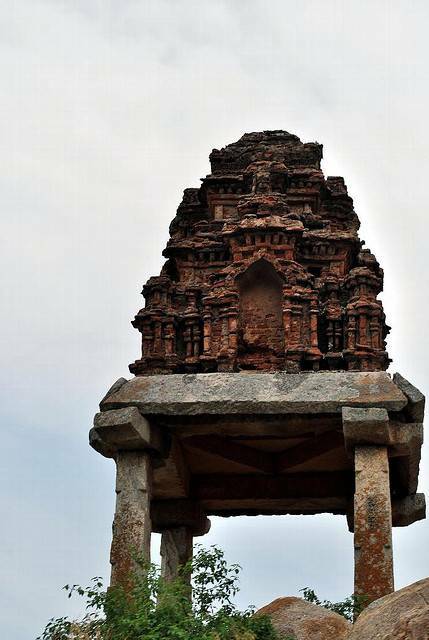 Also check out the granite temple of Neelakanteshwara and simply connect to the spiritual self.